You are currently browsing the Acid909 blog archives for February, 2014. 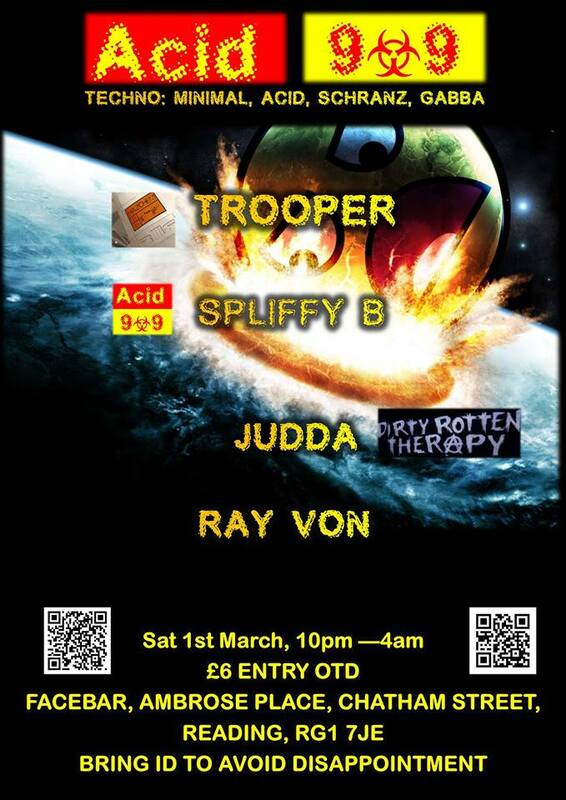 Here is a podcast from Acid Techno DJ Spliffy B. In his 3rd Podcast he has pulled out the most acidic Noom tracks he could find in his collection.